It may only be August, but this is about the time you should start thinking about your family winter vacation! 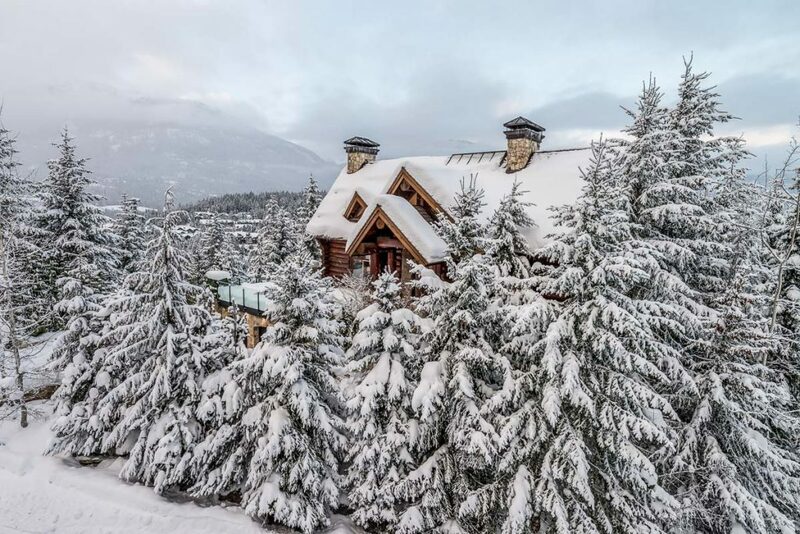 One of my favorite places for a winter getaway is Whistler, British Columbia. Two years ago we had an incredible family ski vacation in Whistler, and I’m always trying to think of ways we can get back to that beautiful winter wonderland. 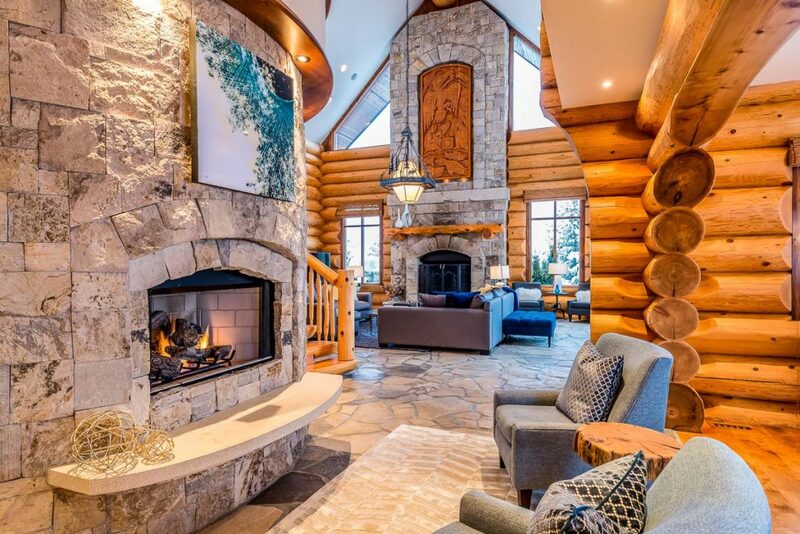 While looking at some of these Whistler cabin rentals, I am very tempted to organize a multi-family trip to Whistler with some friends, or maybe even a girls ski weekend! 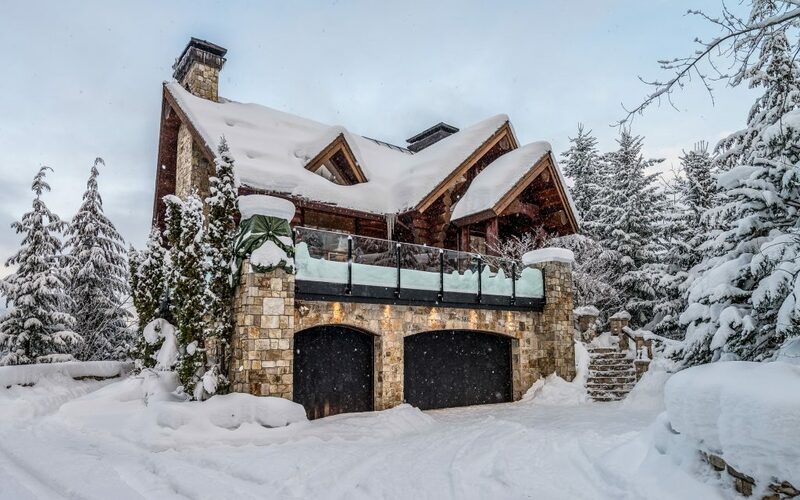 Whistler vacation rentals are the ideal choice when looking for accommodations for a large group or a multiple family ski vacation. 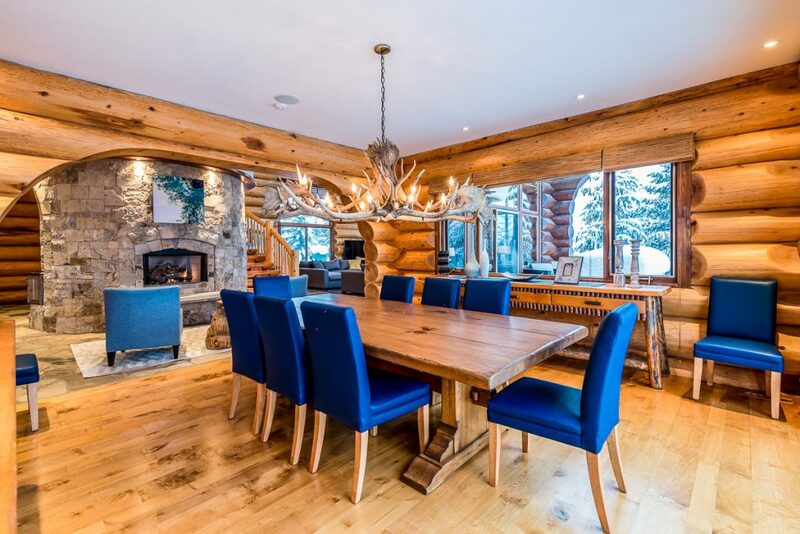 Choosing to stay at in a large cabin or luxury home has many benefits, but I believe the biggest benefit is that it creates a more engaging environment and a better holiday experience. Now, before you book your multi-family vacation, be very careful in selecting who’s going on the trip. You probably have a pretty good handle on which of your friends you are best in-sync with, but you might want to ask yourself a few questions before you start throwing out invitations. Do your families have similar interests? Have you traveled with them before? How did that go? 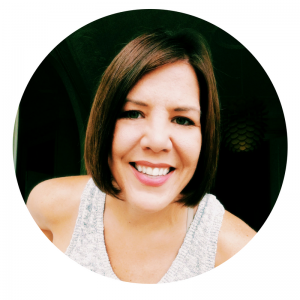 Do you have similar lifestyle and parenting styles? Have you at least spent an entire day out with them, where their any major conflicts? Do you have similar taste, style and budget? Vacation rentals allow for families to really unpack and settle in. When you are traveling with kids that all vary in age you will need more space then the average hotel room could ever allow. Some children in your group may still need naps or have a certain bedtime, while the teenagers may be up late and sleeping in way past the 7:00 am toddler alarm clock. A large home provides everyone with their own space, but sill keeps everyone together for meals and other daytime activities. Renting a vacation home does not mean you will be stuck in the kitchen cooking and cleaning either. With many of these homes, you can arrange for extra cleaning and maid services. You can also inquire about a chef coming to cook for your group. Another added bonus in vacation rentals, especially on a winter vacation, is the washer and dryer. It’s so nice to be able to pack less and wash things throughout the week. For anyone that travels with small children, you know how a washing machine can not only be a nice amenity, but a necessity. 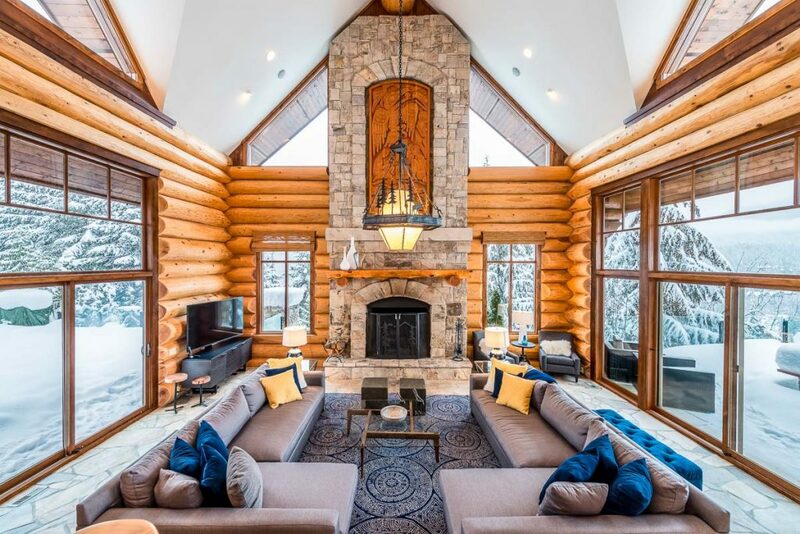 This Sunridge Court cabin is what I would call perfection!! Although, I do love this stunning modern gem Nita Lake Estate too! The family time while sharing a cabin or luxury home is so much more intimate and personal. It’s like one gigantic family sleepover and everyone will have a much better time. Sharing a large home means the activities and bonding opportunities are endless. Each family can take turns cooking, and everyone can get involved. You can have theme nights such as Taco Night, Pizza & Pasta, or All American Burgers and Brats. A large home also allows for entertaining game nights, movie night, baking cookies, roasting marshmallows, snuggling on the couch and even late night pillow fights. With a cabin or house there is also plenty of opportunity for off-the-slopes fun like snowball fights and snowman making contests! And let’s not forget relaxing in the jacuzzi or sauna after a long day on the mountain. Renting a large cabin or luxury home also helps you enjoy more down time on your vacation. Sometimes being in the center of it all or at a hotel there is a constant state of go-go-go. You can be present and relax when you are a little removed from the hustle and bustle of the mountain. It can be much more cost effective to book a vacation rental, since you’re splitting costs between multiple families. One of the biggest savings is usually on the cost of food. With an entire kitchen at your fingertips, you can stock up and make breakfast, pop in from the slopes for a quick lunch, and have plenty of snacks for the kids on hand, as well as wine and beer for the adults. Eating out as a family while on vacation can really add up. You’ll save money even just making your own coffee and breakfast for the week. You can still plan on a few lunches on the slopes and maybe one (or two) special nights out for the adults, but making meals in the house will really help keep your costs down. If everyone is willing to pitch in on the cooking and cleaning – kids can dry dishes too! – then it won’t be so overwhelming. You can also assign each family a specific day for the kitchen clean-up duties. 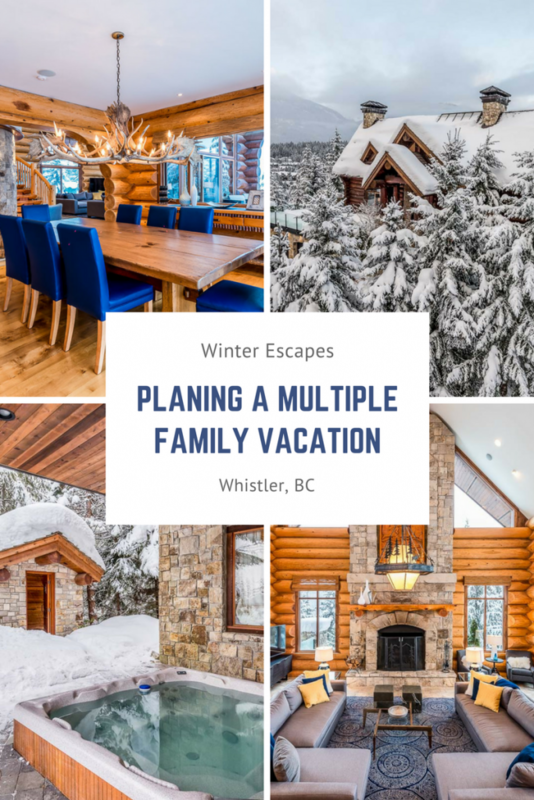 Planning a multiple family ski vacation to Whistler is a great way to save money and enjoy time with friends. A vacation rental gives families a lot of travel flexibility, as well as the chance to holiday in a cozy home away from home. 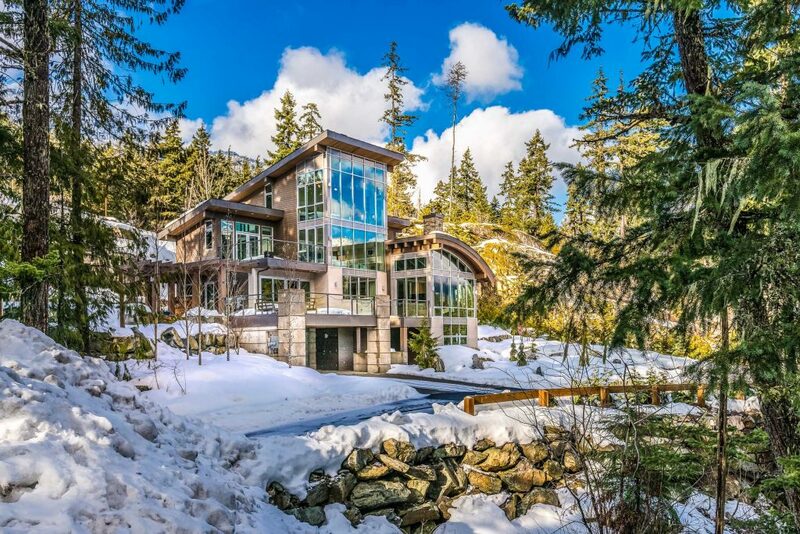 So, who wants to go to rent a cabin in Whistler with us! ?